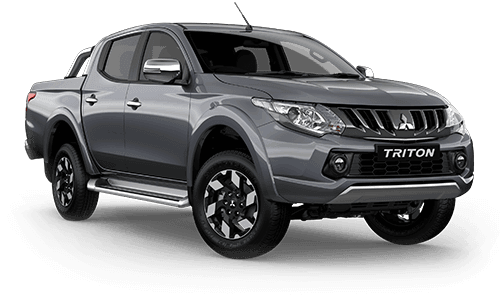 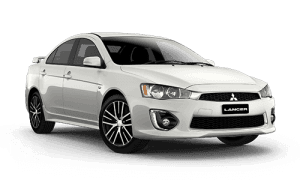 Protect your investment with regular servicing and maintenance of your Mitsubishi in accordance with your specific vehicle's periodic inspection and maintenance schedule. 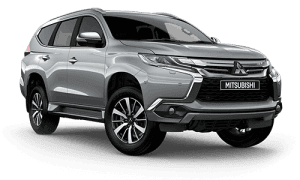 Genuine servicing and maintenance of your Mitsubishi by trained and accredited service staff will ensure optimum performance, efficiency, safety and reliability of your vehicle. 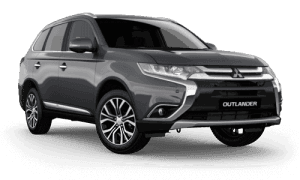 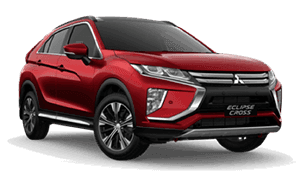 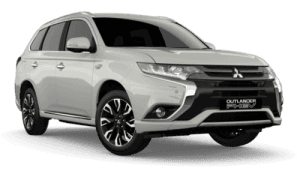 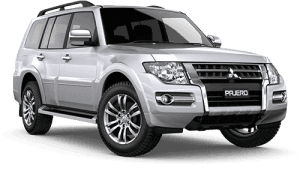 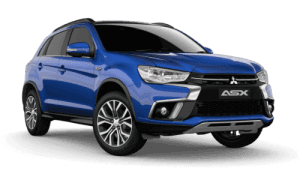 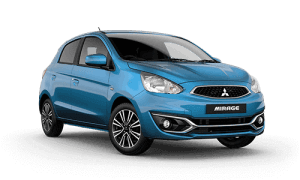 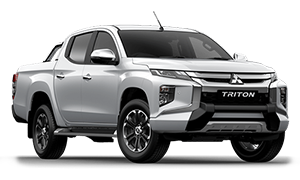 Click on the link for your vehicle below for further information on the specific servicing requirements for your Mitsubishi.